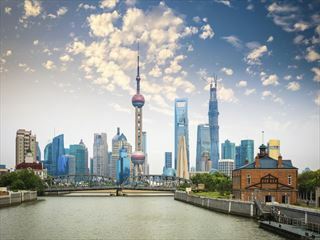 Starting In Beijing this 9-day tour of China takes you to two of China’s great cities, interspersed with visits to all the must-see sights en route. 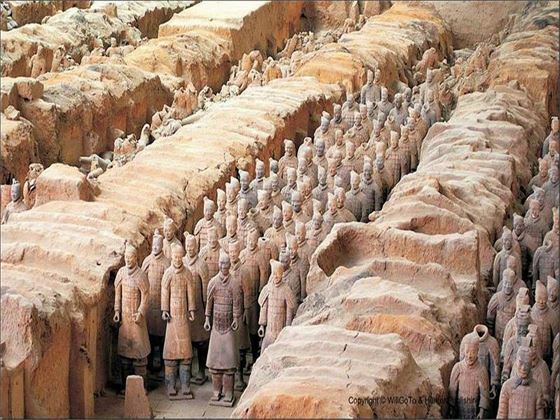 You will see the famous Xian Terracotta warriors, palaces, museums, stunning gardens and also visit local homes. And tou will enjoy various evening shows with dinner, such as the famous Shanghai Acrobatic Show. 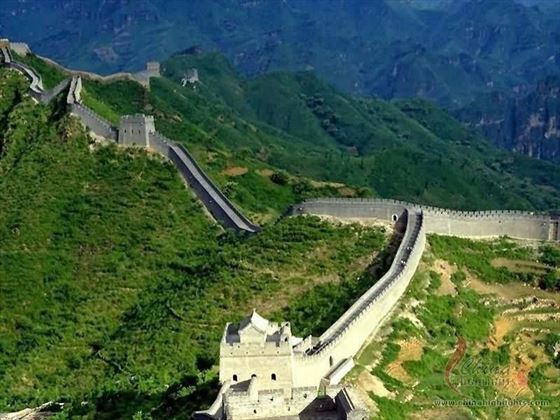 Explore the Temple of Heaven and watch local people taking their morning exercise, visit the Mutianyu Great Wall with a stop off at a jade stone workshop en route. 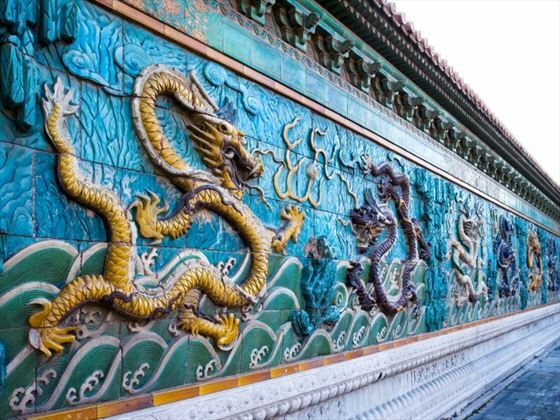 In the evening there is an optional evening excursion to see a Kung Fu Show with a peking Duck dinner (pay locally approximately USD 60 per person). 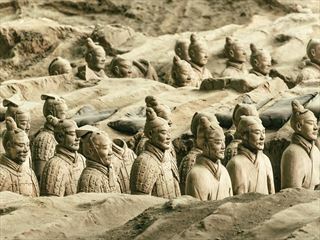 Full day excursion to the Terracotta Warriors Museum, and visit to the ceramics & pottery workshop en route. 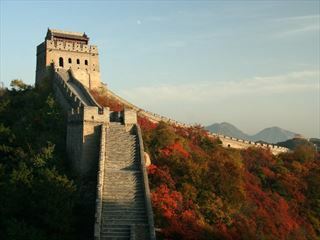 Visit the City Wall and Small Wild Goose Pagoda. Enjoy the Dumpling Dinner and Tang Dynasty Show tonight. Fly to Shanghai. Rest of day at leisure. Full day visit to the Yu Garden, Shanghai Museum, the Bund, Xintiandi and Pudong New Development Zone. 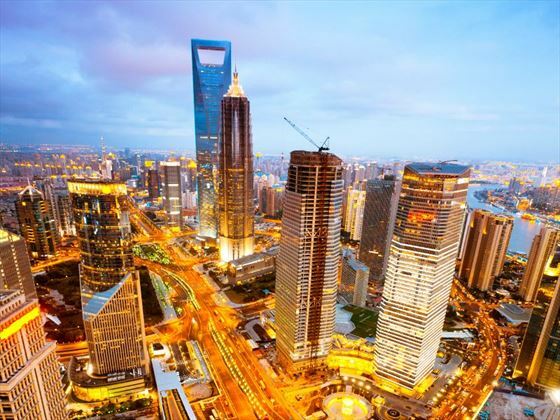 Tonight you will have the option to enjoy the Famous Shanghai Acrobatic Show (payable locally aprrox USD 60). Coach excursion to the water town of Suzhou. Visit Garden of Net Master and the Silk spinning factory and a boat trip on the canal. Finish the afternoon with a visit to the Pingjiang Road Old Town Area before returning to Shanghai. Internal transfers & domestic air tickets with airport tax. Optional tours, personal expenses & gratuities to guide, driver & porters. Suggested tipping amount per person per day: USD 10 for the guide, and USD 5 for the driver.